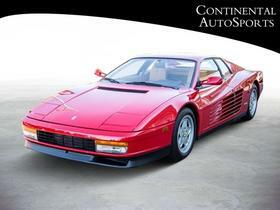 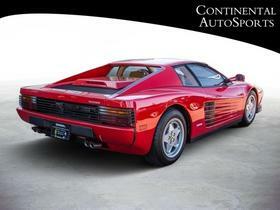 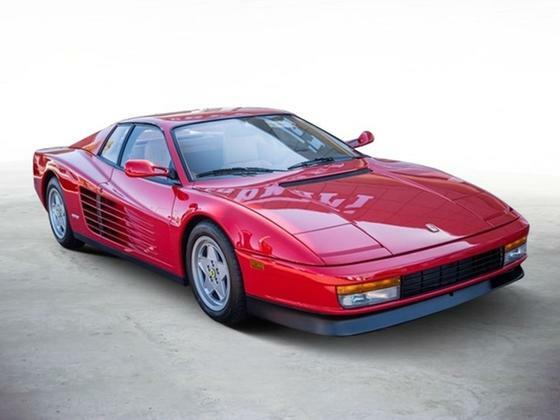 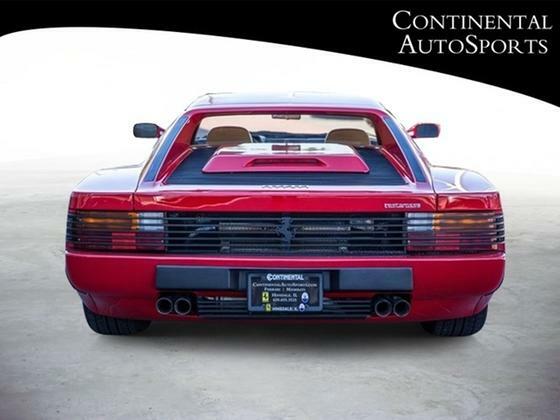 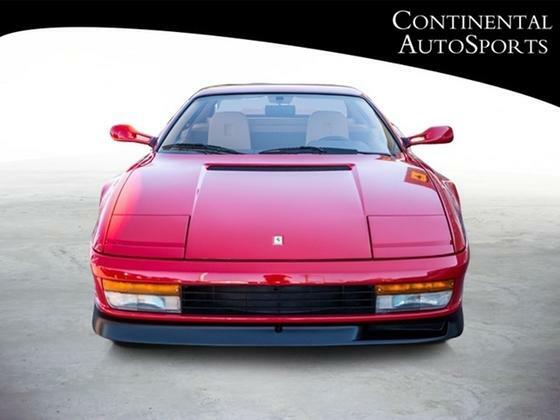 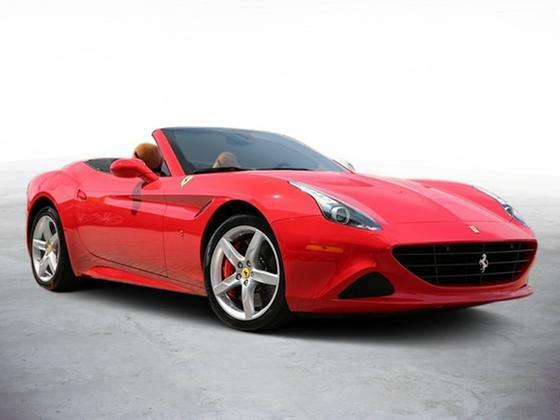 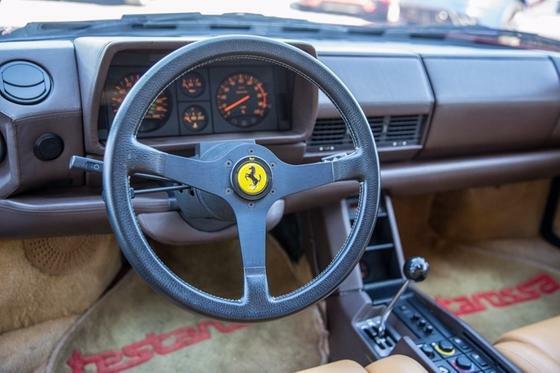 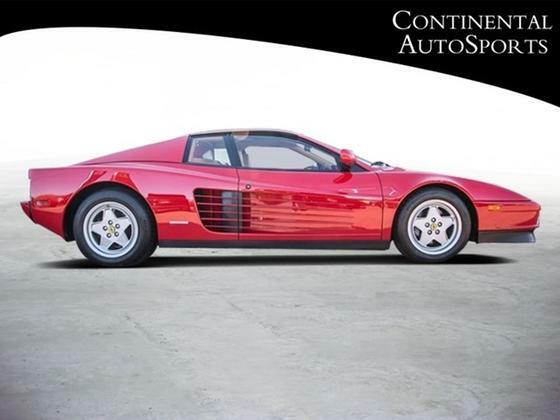 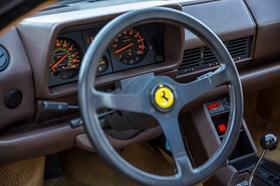 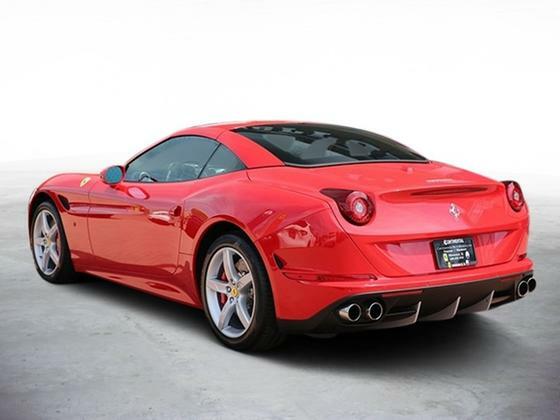 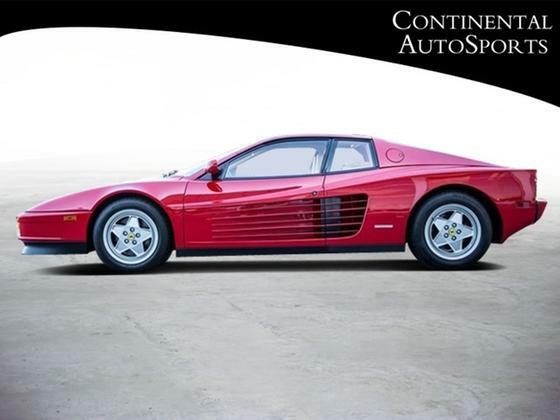 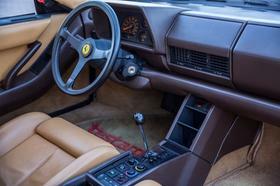 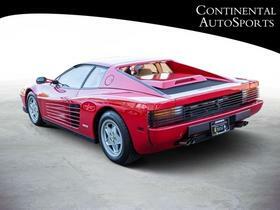 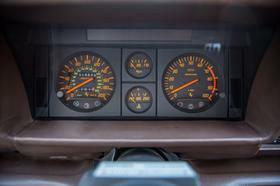 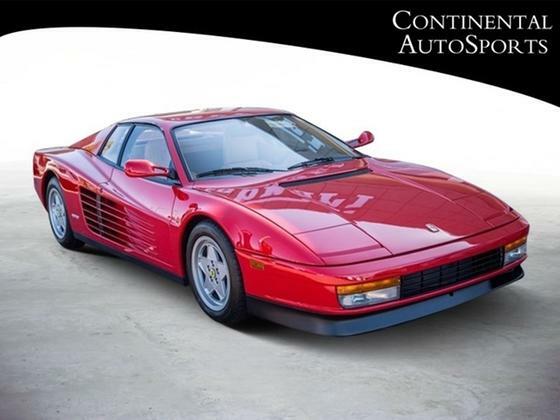 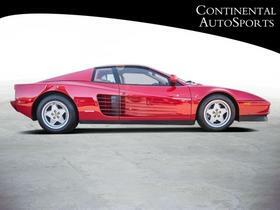 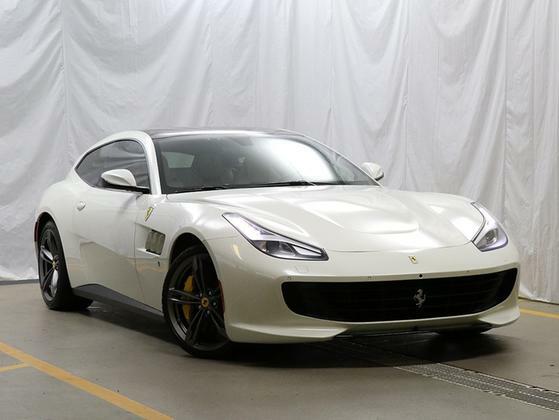 Im interested in 1990 Ferrari Testarossa you have listed on Global Autosports for $119,990. I would like to know more about this vehicle. 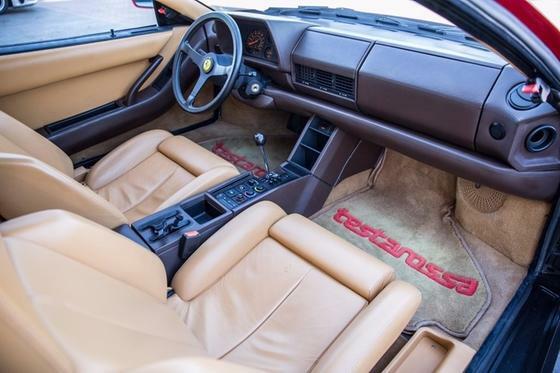 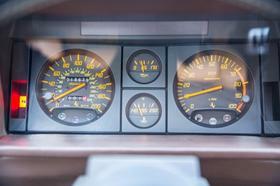 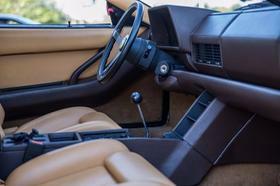 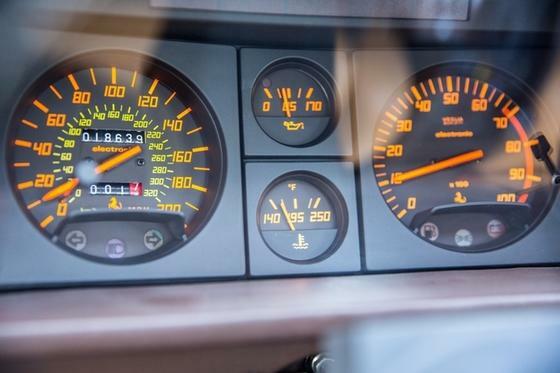 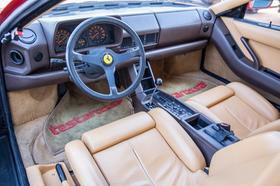 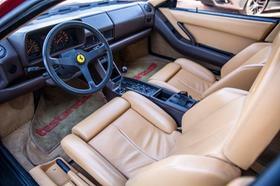 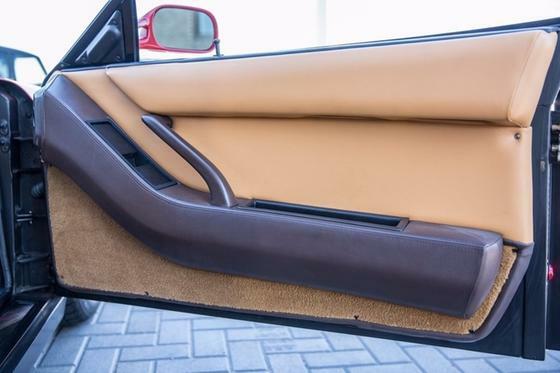 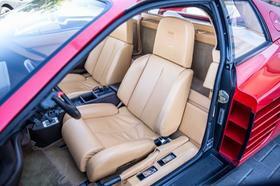 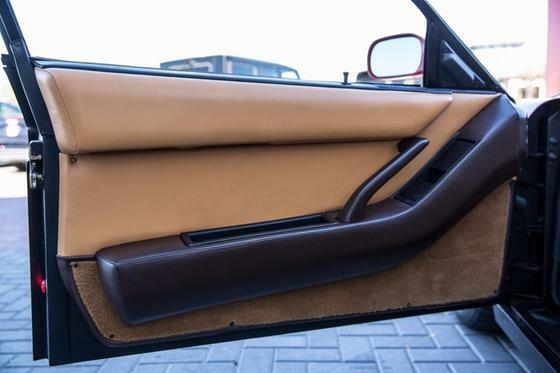 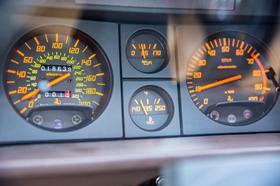 Beautifully kept and maintained 1990 Testarossa is in excellent condition. 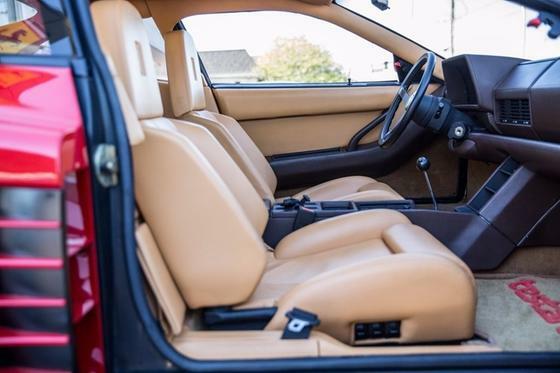 Just serviced and ready to be enjoyed. Exterior body and paint is clean and free of major imperfection. 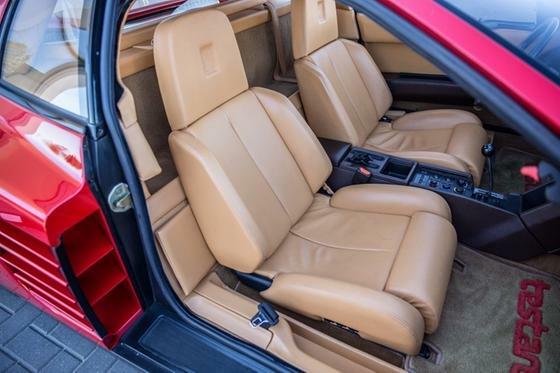 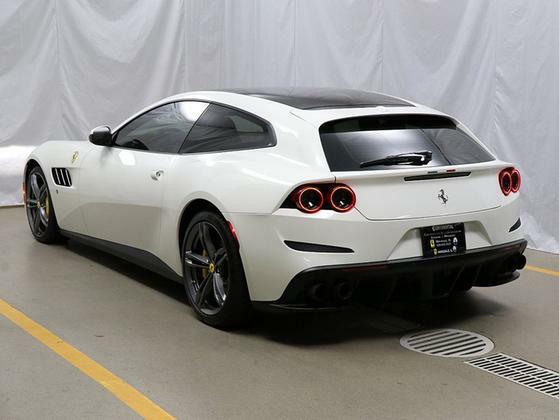 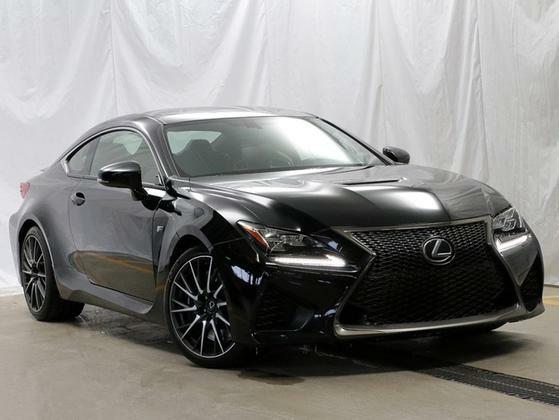 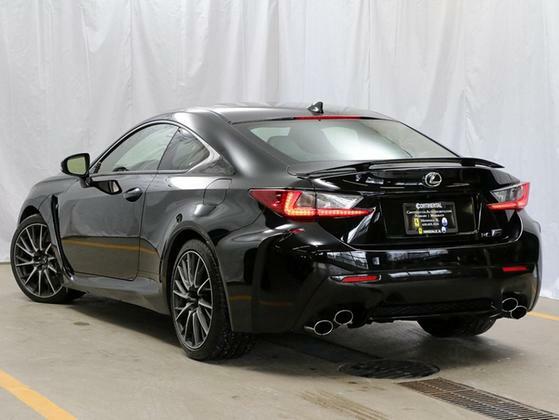 Full leather interior has been very well kept and is in great shape with no stretching of the dash or cracking in the seats. 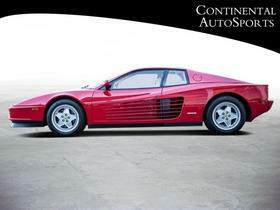 Come see for yourself and enjoy what this 90s icon has to offer.